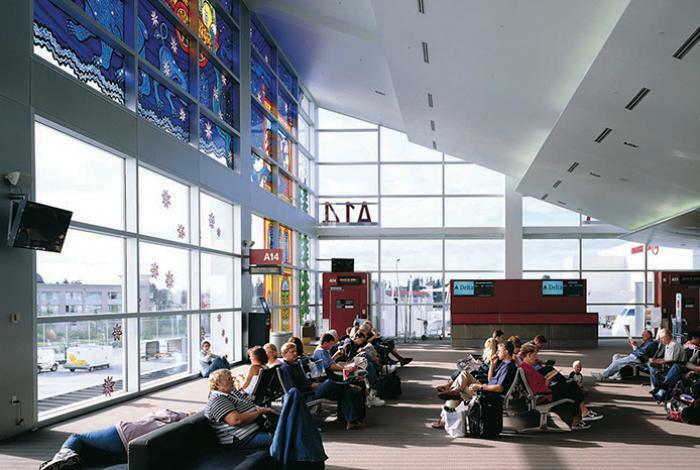 Fly Deal Fare Blog: Travel With Ease Have A Look At Facilities At Seattle Tacoma International! 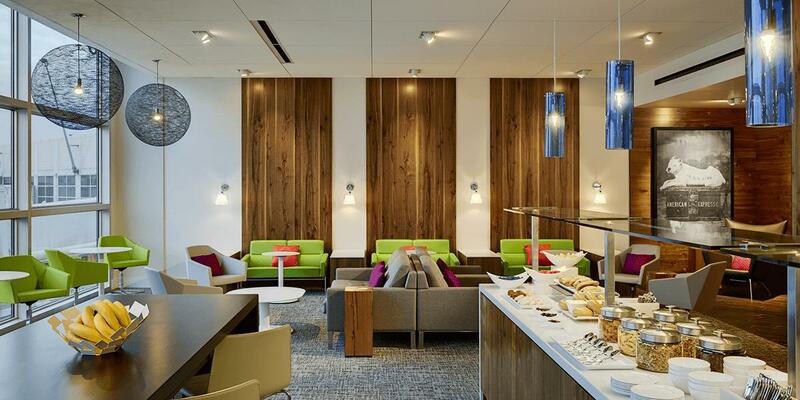 Have A Look At Facilities At Seattle Tacoma International! 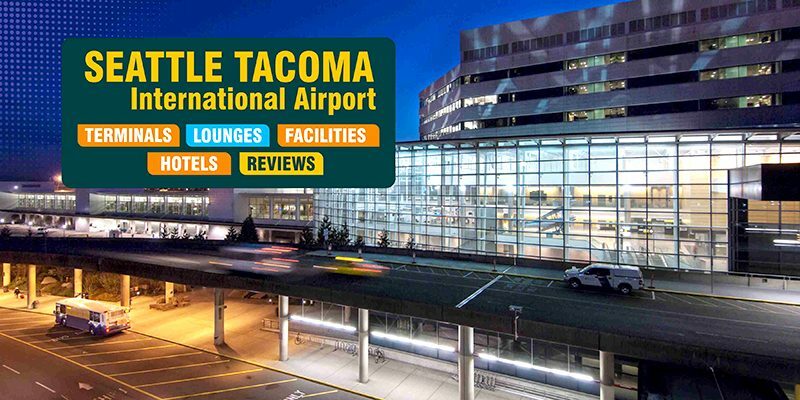 The Seattle Tacoma International Airport is also known by different names like Sea-Tac Airport or Sea-Tac. It is a primary commercial airport that serves the Seattle metropolitan area of Washington. Located in the city of SeaTac, it is the largest airport in the Pacific Northwest region of North America. Being owned and operated by the Port of Seattle, the airport serves to cities throughout North America, Europe, the Middle East and Asia. It is a hub and international gateway to Asia and Europe for Delta Air Lines and also the main hub for Alaska Airlines & Horizon Air. Seattle Airport code is ‘SEA’. In 2017, Seattle Tacoma International serves more than 46.9 million passengers and becomes one of the fastest growing in the United States. Being the 28th busiest airport in the world in terms of passenger traffic, it is categorized in the National Plan of Integrated Airport Systems. 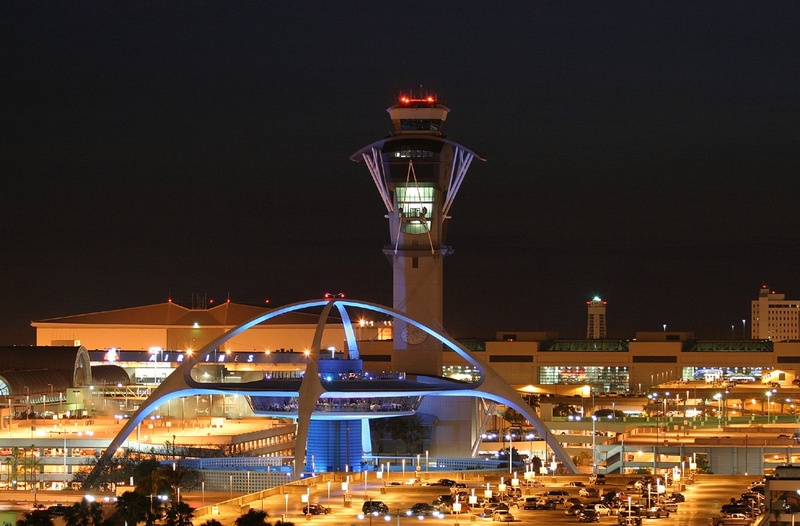 The airport also owns North America’s largest parking structure under one roof which has a capacity to support 13,000-car. At the Seattle Airport, there is the main terminal building along with the two satellite terminal buildings. Talking about the main terminal building, it is an “X” shape building which consists four concourses. These are named as Concourse A, B, C, and D. There is the Central Terminal in the middle. It is an area with no passenger boarding gates, but several restaurants and retail stores. 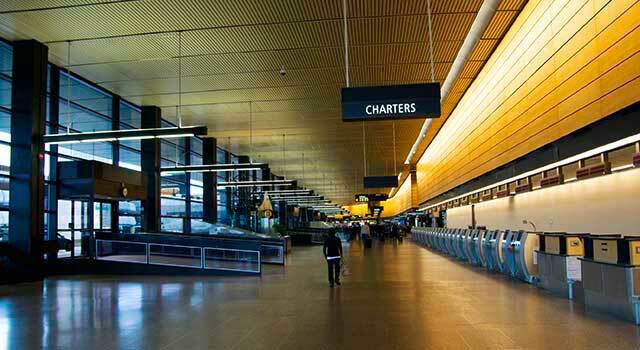 Following are the list of hotels at Seattle Airport which you can witness nearby airport. 7 La Quinta Inn & Suites Seattle SeaTac Airport 4 minutes from the airport. Free airport shuttle is available. There is the availability of a military lounge; USO Lounge at the airport that is free of charge to active members of the US military. It is located at Main terminal, Landside, Mezzanine Level, 2nd Floor. Passengers can easily enjoy the free Wi-Fi facility at the airport. All you need to do is to connect to the “SEATAC-FREE-WIFI” network. For the relaxation of passengers, there is SeaTac’s diverse and breathtaking collection of contemporary work at the airport. It is available in glass, sculpture, photography, painting, and sound. At the airport, there are several cash machines available for the comfort and convenience of the passengers. It is located at the Central Terminal, landside and all gated areas. 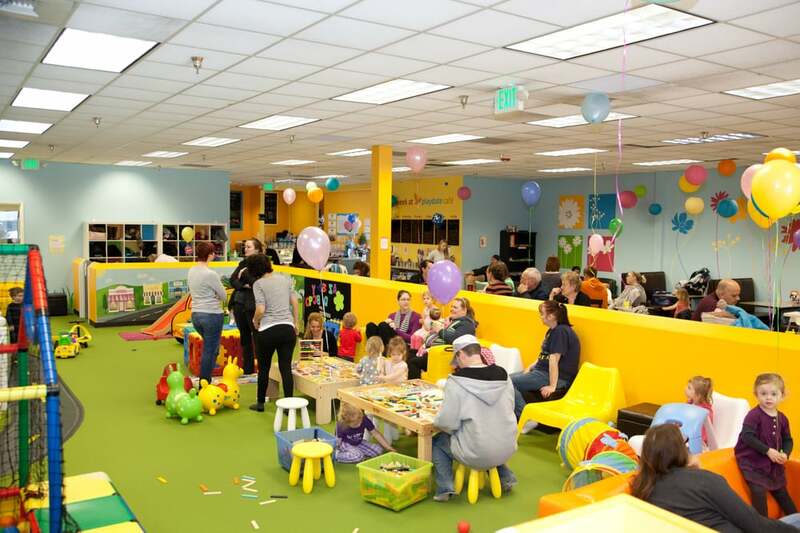 If you are traveling with an infant or a baby at the airport, then you can easily avail the services of the Mother’s Room. It offers a quiet, private place with adjustable lighting, rocking chairs, power outlets and more. You can find one located inside of the Kid’s Play Area. Along with that, car and stroller rentals are also available at the Smarte Carte Storage in Baggage Claim. Passengers can also use the Self-service SmarteCartes which are available at the airport, free of any charge. These are located at the Central Terminal, landside and all gated areas. Along with the Kid’s zone, there are also the children’s play areas at the airport. These are located across from Seattle Taproom between Central Terminal and A Gates. The currency exchange is readily available at the airport for the international travelers. There are Travelex offices in the Main Terminal. Passengers can get the glimpse of the Dufry Duty-free which is located at the Terminal, A Gates and S Gates. The one at the S gates is opened 24/7. There is a wide range of Seattle airport restaurants available in terms of eatables throughout the airport. Following options are available at the airport 24 hours and 7 days a week. Central Terminal Food Court (airside): Dilettante Chocolates & Mocha Café, Qdoba Mexican Grill, Starbucks. At B Gates, you can find McDonald’s. There are vending machines also available throughout the airport. Passengers can use the under-seat power outlets at all A, B, D and S gates. There are additional outlets being added to C, D and N gates. There are also Pay-per-use charging kiosks which offer charger connections that fit most cell phones. These are located at Main Terminal and Concourses A, B, C and D.
Smoking is permitted at two areas on airport grounds but you are going to have a bit of a hike to reach them. Passengers can easily pick the King County Metro Buses which link to the Sea-Tac Airport LINK Light Rail station. All you need to do is to take them through the north end of the 4th floor to the LINK station from the airport parking garage. And make an exit to International Blvd. Departure times. On the lower drive of the main terminal, you will find the Sound Transit Express Routes 560 and 574. Sea-Tac Airport Supports a very dedicated Rental Car Facility. You can access the 24-hour shuttle service from the north and south ends of the main terminal. 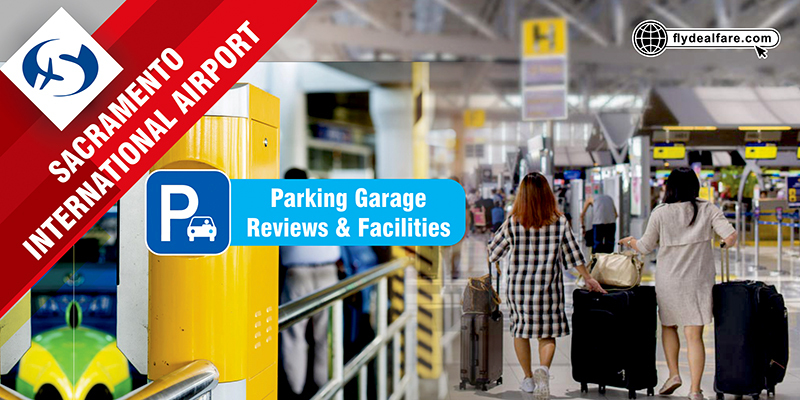 There are many major car rental companies operated from within the Rental Car Facility. Passengers can choose Rent-A-Wreck which offers a courtesy shuttle to its off-site location. Passengers can also go with this option i.e. picking the hotel shuttles. All you need to do is to ask your hotel or parking lot operator directly for shuttle service availability. Some of the hotels which offer airport shuttle services are Crowne Plaza Seattle Airport, Doubletree by Hilton Seattle Airport, Hilton Seattle Airport & Conference Center, Radisson Hotel Seattle Airport, Red Lion Hotel Seattle Airport, etc. Passengers can find the Taxi stands on the 3rd floor of the parking garage. There is the availability of both the options like sedans as well as 8 – 10 passenger taxis. Through the LINK Light Rail system, the Sea-Tac Airport is connected to the city. I went on Alaska Airlines for a day trip to Seattle on June 10th and found the airport clean and nice. It was a long walk to the train as others have posted here and for a guy with a bad back like me other than that it was a good airport. You should check out the stores. Also if you are an aviation buff like me the airport is great for spotting both once you are past security and out of the airport. The airport has some airlines that do not fly to my hometown (Phoenix) so I got to experience seeing them for the first time. All in all, I definitely recommend this airport and am looking forward to visiting it again in the future! Arrived at SEA on an intercontinental flight and had a domestic connection next morning. I liked the airport. Upon arrival, immigration was quick no queues (just 4 people in front of me) so I was through in 5 minutes. Baggage arrived a few minutes later and overall it took just 20 minutes from leaving the plane until I was out of the airport. I have a similar positive experience next morning too. There is friendly staff at check-in. Along with that, the fewer queues and adequate food facilities are there in the waiting area. I’ve been several times before but this was the first time flying with small children and the first time spending more than a few hours waiting due to a canceled flight. We were very impressed. There were a few open areas to could sit down with all of our stuff and let the kids play. Everyone was helpful and polite. We purchased lunch from Quiznos food was delicious and staff talked with my children about what there is to do and see at the airport. We ended up waiting 6 hours for our flight but overall it wasn’t a negative experience and I credit the airport personnel for that. They kept us up to date gave suggestions as to where to eat. Sacramento International Airport Terminals, Parking Garage, Reviews, & Facilities!